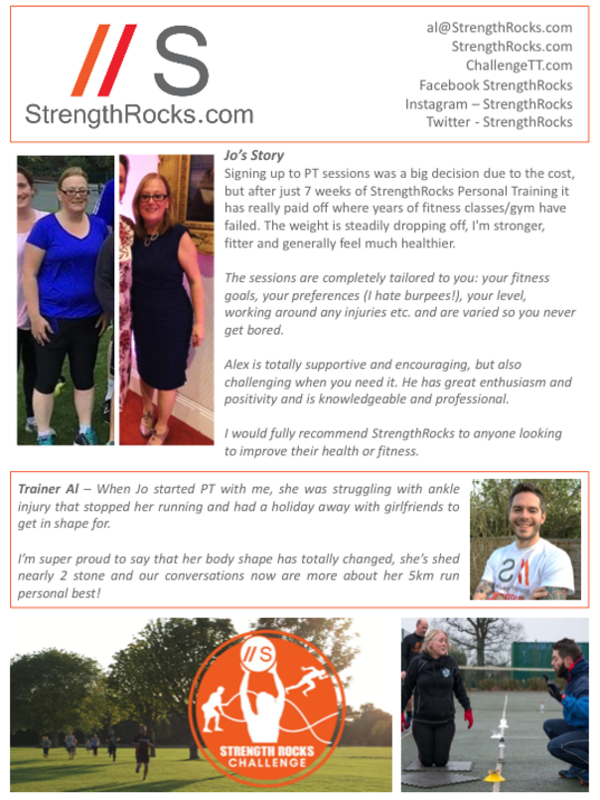 StrengthRocks is trialing a new class aimed at new mums, approved to commence exercising after their 6-week check. You are invited to join our post-natal class for an initial seven-week trial with a view to providing the class on a weekly (or bi-weekly basis). sign up now for the bargain rate of �38 for seven classes. Alex Howell is fully qualified in post-natal exercise and will adapt our popular StrengthRocks sessions for new mums and their buggys. StrengthRocks�is a friendly, outdoor-based fitness class that works on the HIIT (High Intensity Interval Training) format. Sessions are based on a series of exercises using a range of equipment to give you an excellent, full body workout. 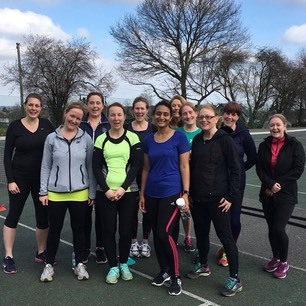 Led by Alex Howell, a fully qualified PT, fitness & pre/ postnatal instructor. 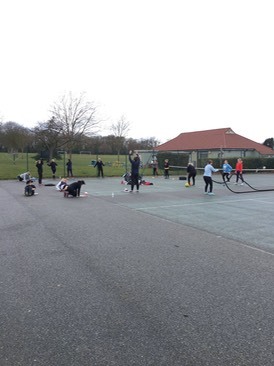 We train rain or shine and find exercising outdoors so much more refreshing than being stuck in a gym! On Sunday 17th June 2018 we’re inviting you to test yourself at the ChallengeTT. Blow away the cobwebs with family and friends in a chilled out fun atmosphere. �The ChallengeTT includes 5km of running with 10 fitness challenges mixed in. Whether your aim is to complete for your best time or get the best (or winning) overall position then this is for you. Be part of the StrengthRocks Team, complete the ChallengeTT and walk away with a fantastic finishers' T-shirt.